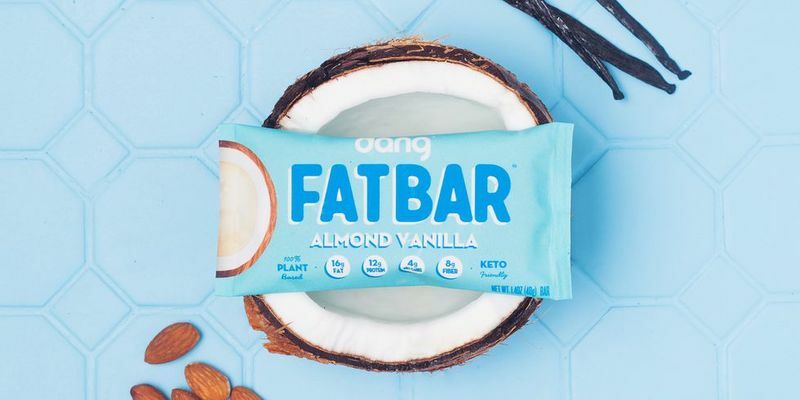 An increasing number of consumers are looking to enrich their diets with plant-based sources of protein and pea protein snacks are making it incredibly easy for them to do so. As well as appearing in meatless alternatives and alternative milk beverages, pea protein is also becoming a common addition to everything from on-the-go snack bars to chips and cookies. As pea protein contains all of the essential amino acids that are required for optimal health, pea protein is not only nutrient-dense but it also makes a great allergen-free alternative to wheat, dairy and eggs. 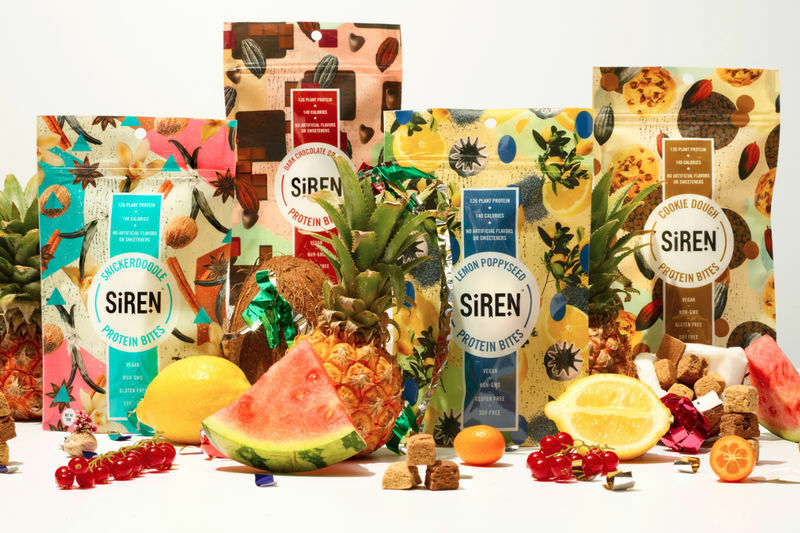 Those of all ages who are looking for nourishing eats that are packed with fruits, vegetables and other natural ingredients are turning to pea protein snacks in all sorts of sweet and savory formats.